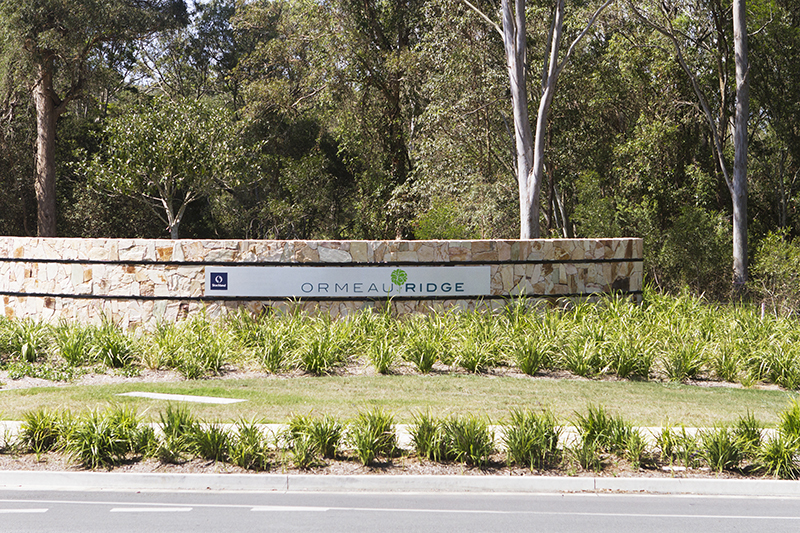 Over the past two years Wallum Nurseries has been involved in a project at Ormeau Ridge with Stockland developments. 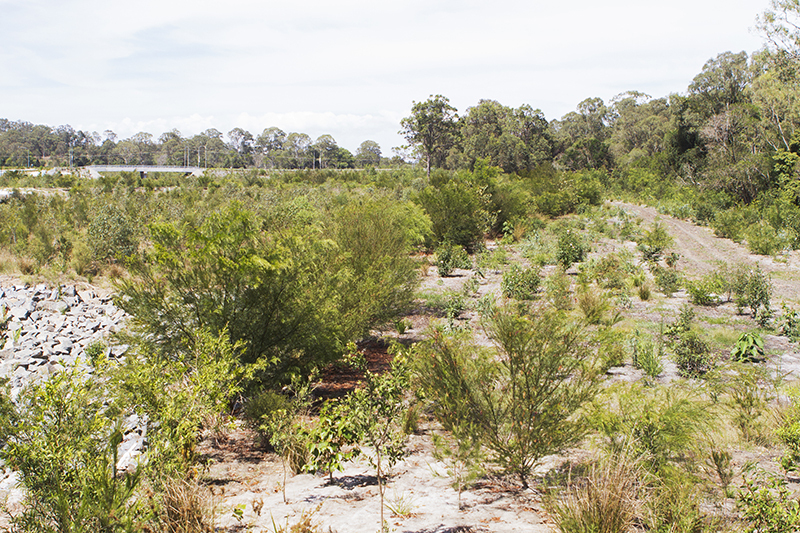 This is a 22 hectare flood plain revegetation and restoration project, incorporating sediment and erosion control measures. 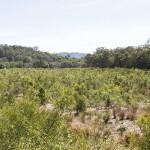 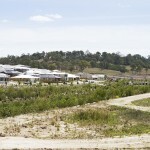 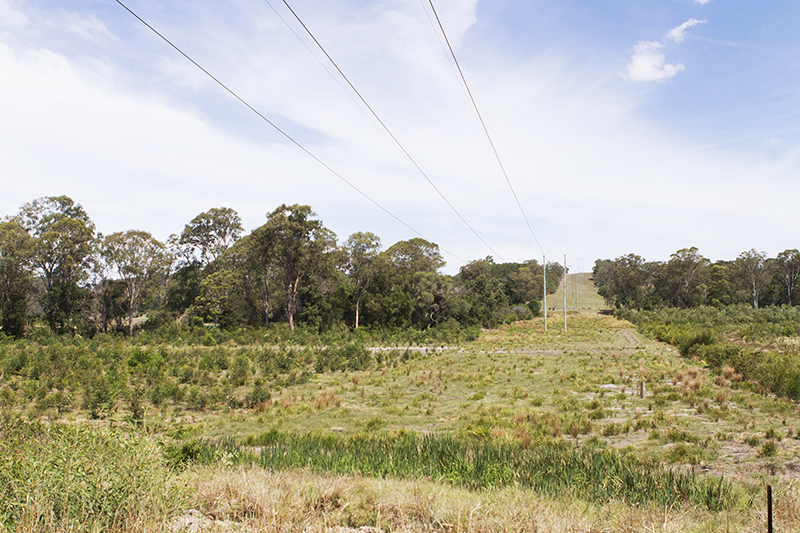 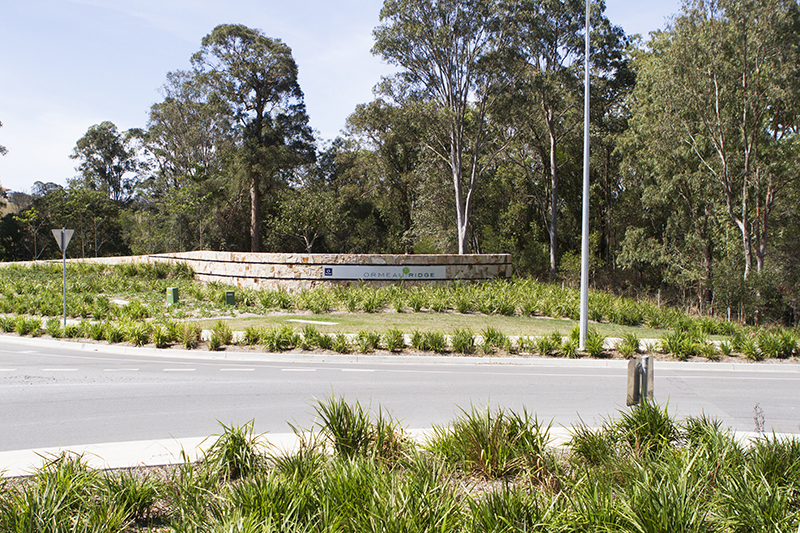 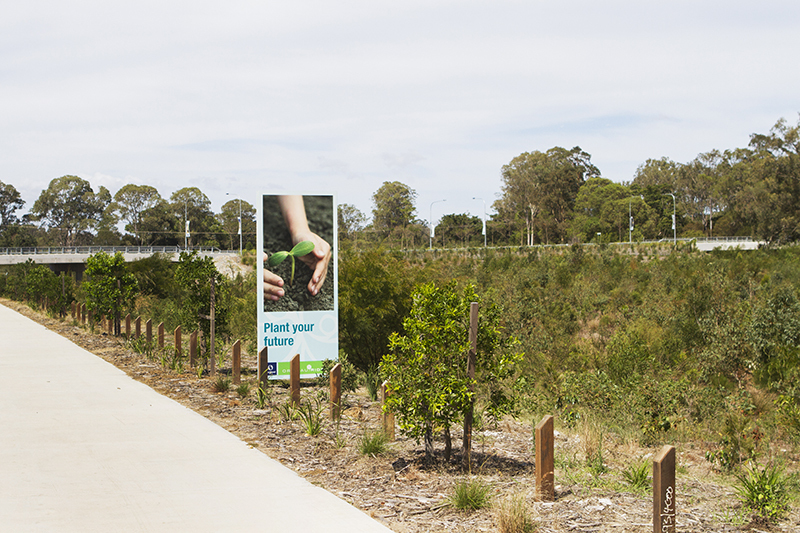 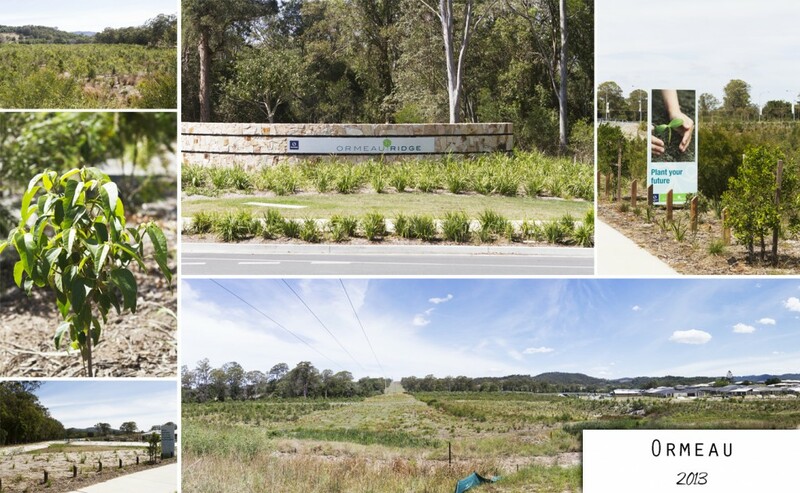 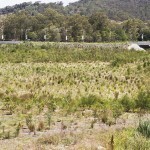 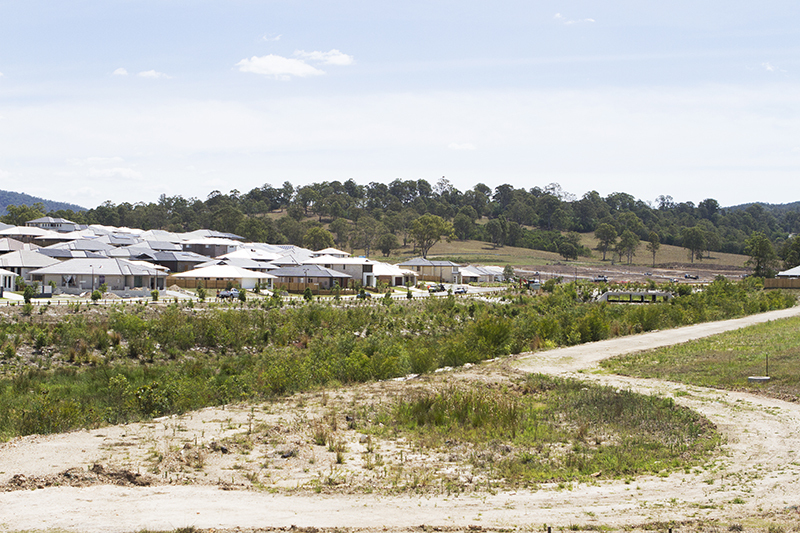 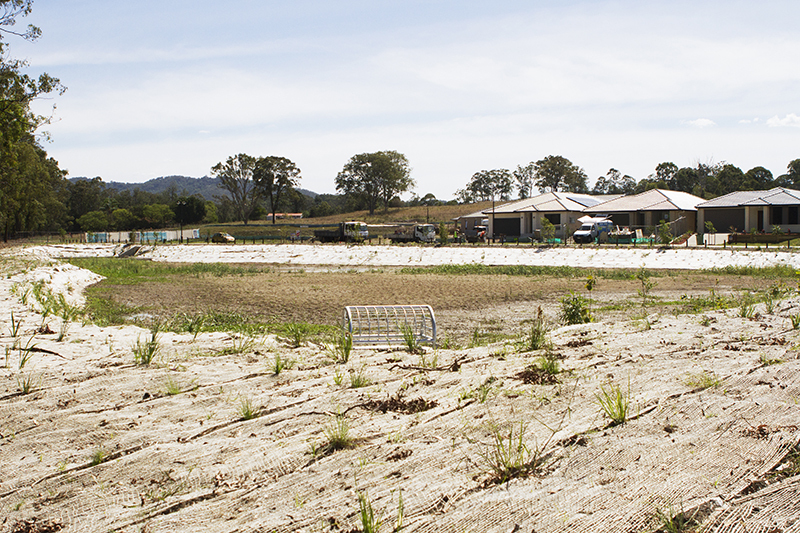 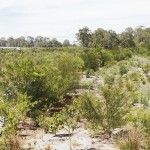 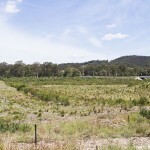 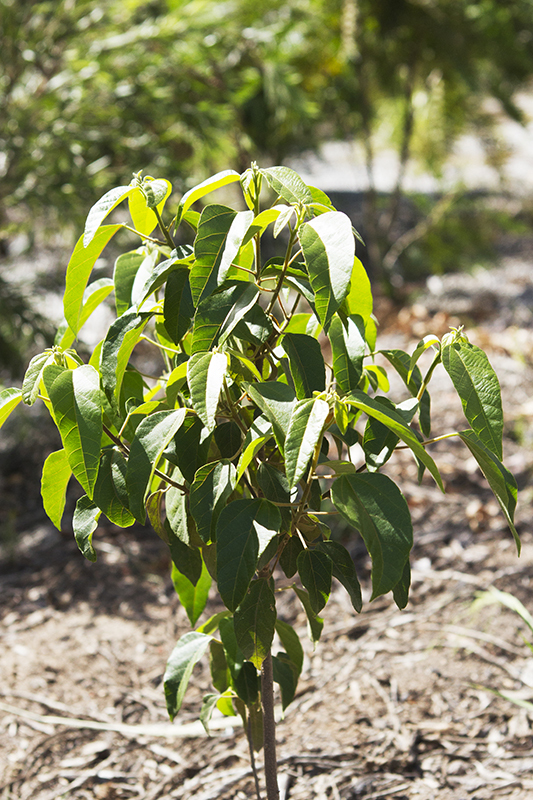 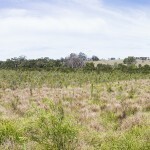 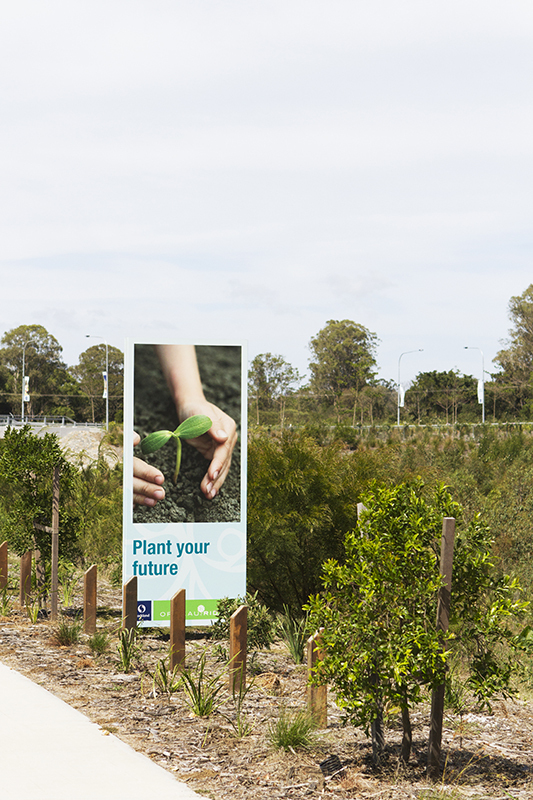 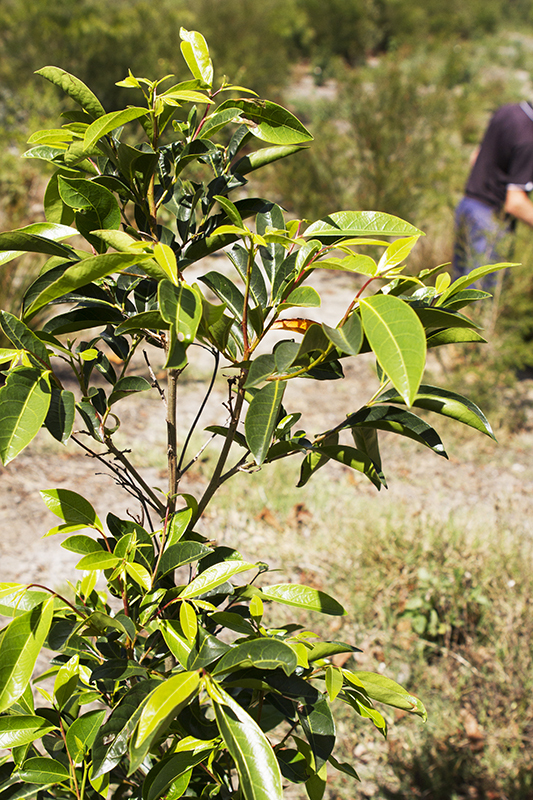 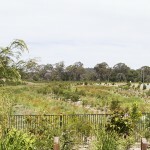 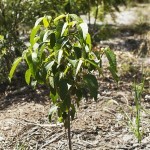 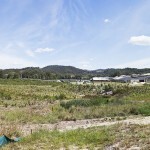 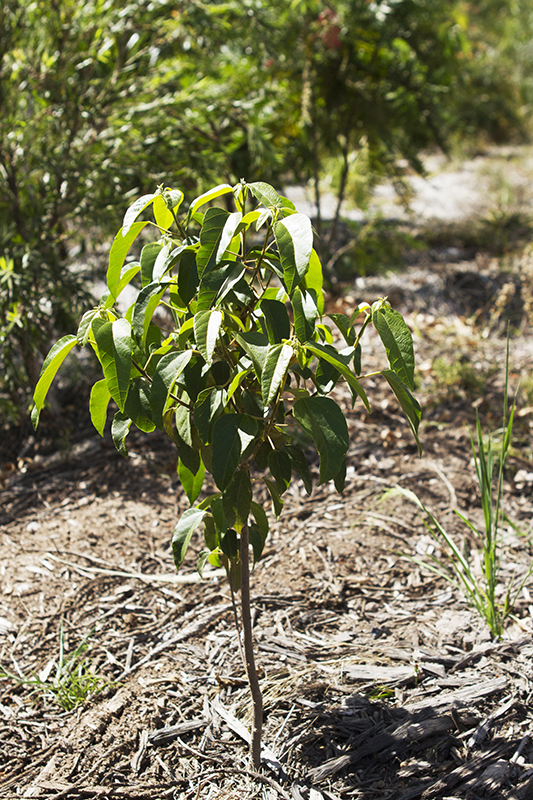 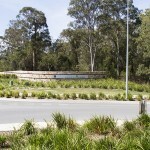 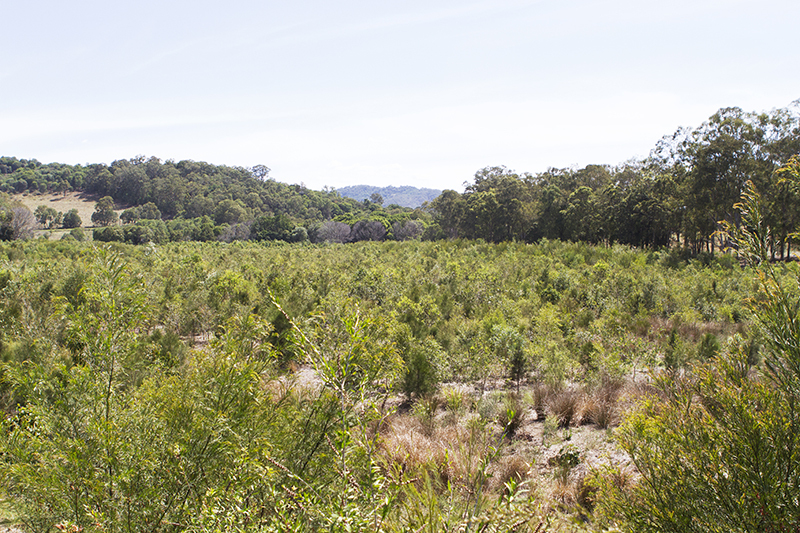 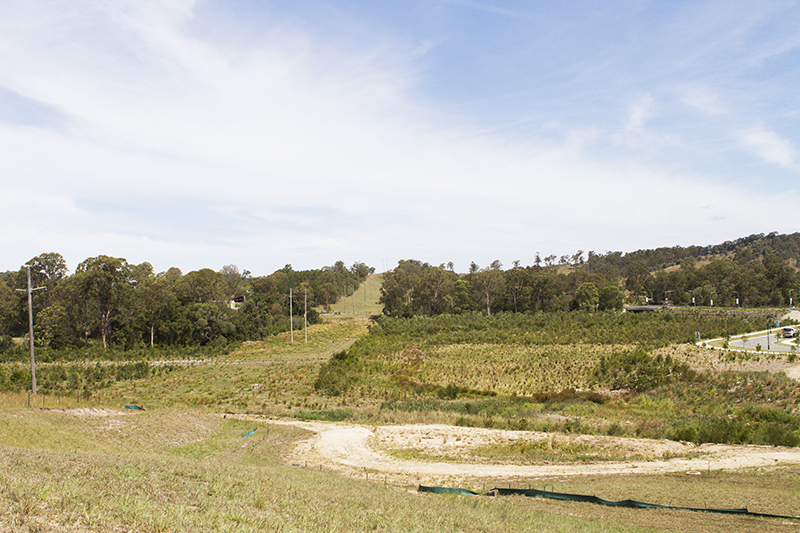 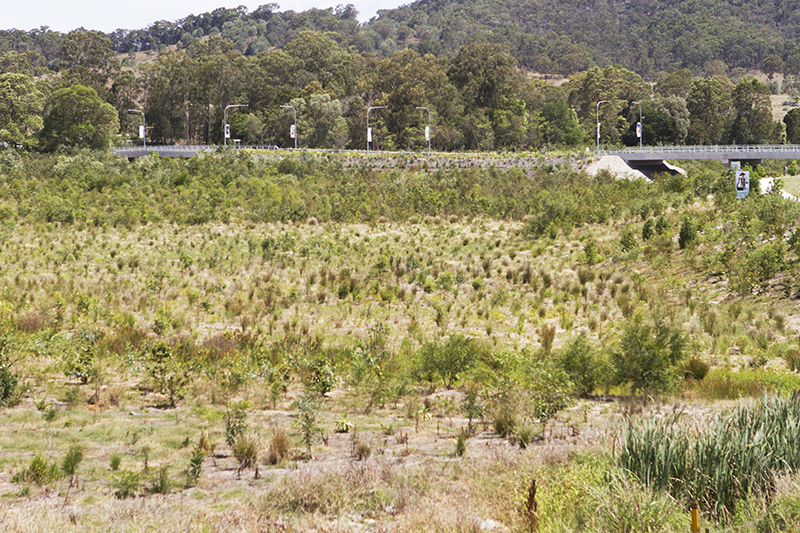 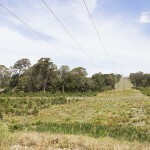 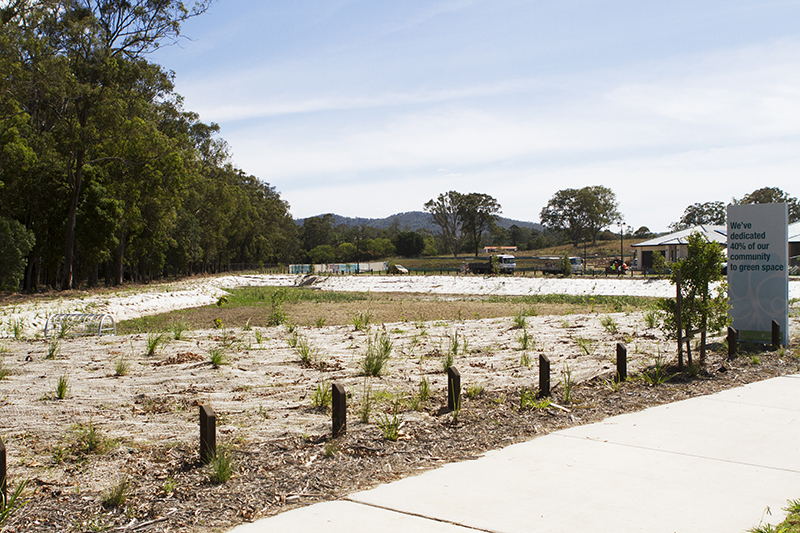 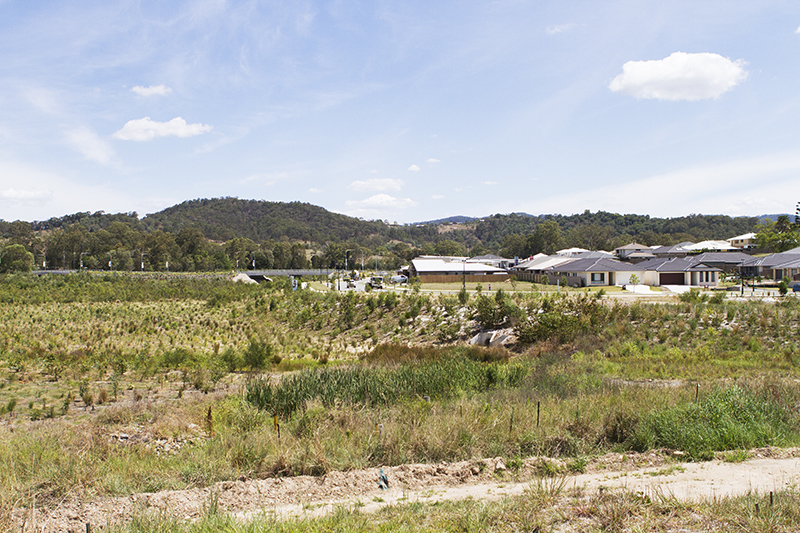 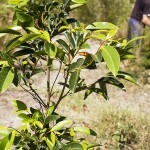 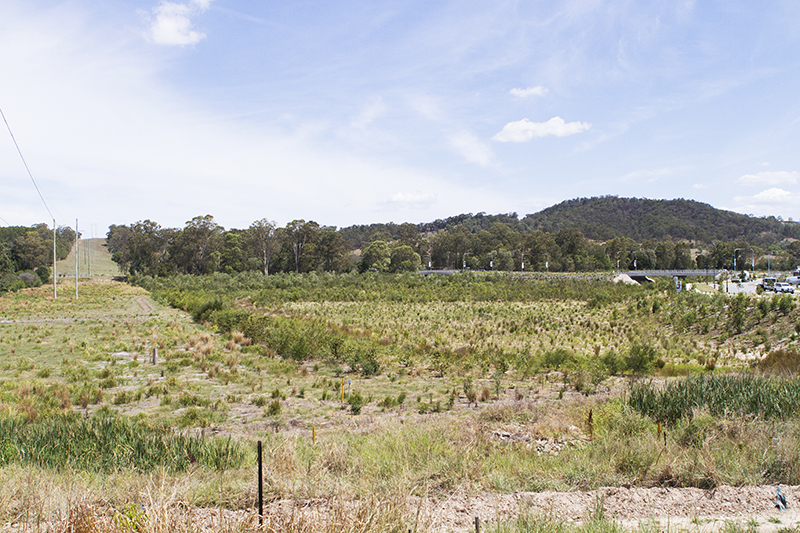 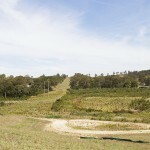 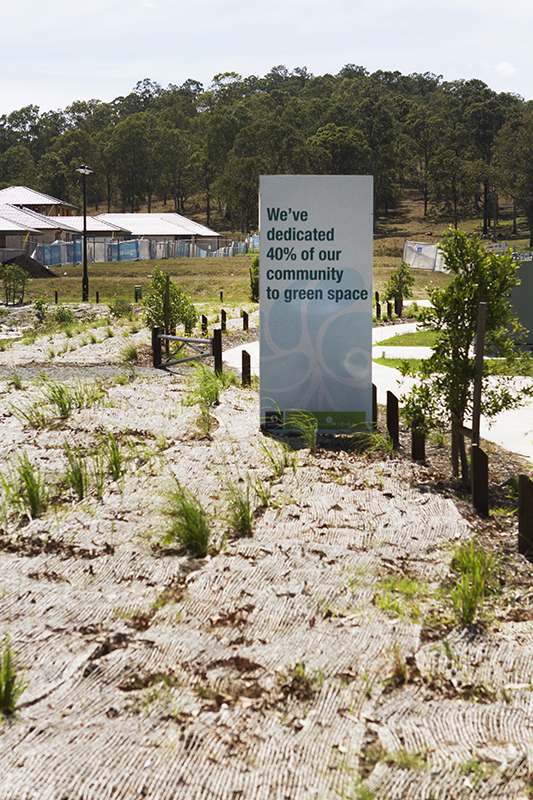 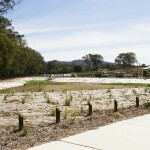 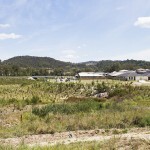 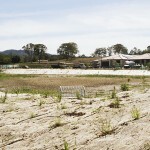 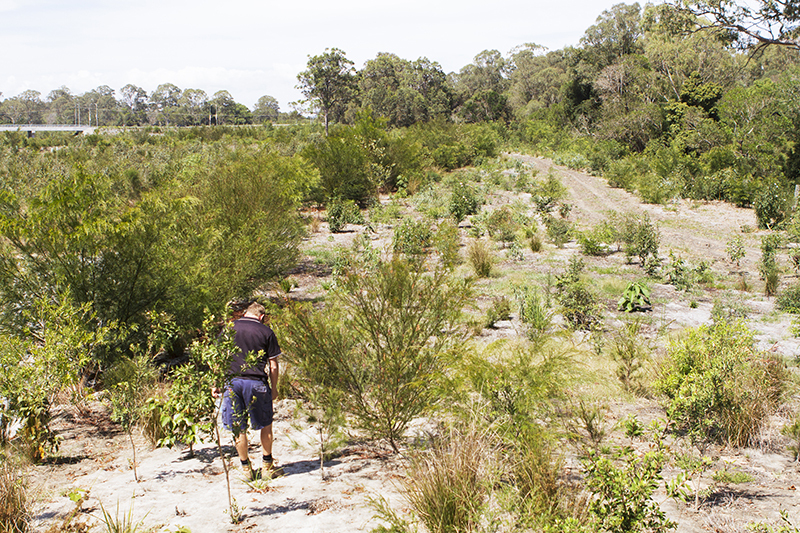 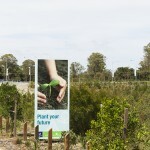 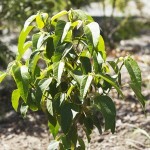 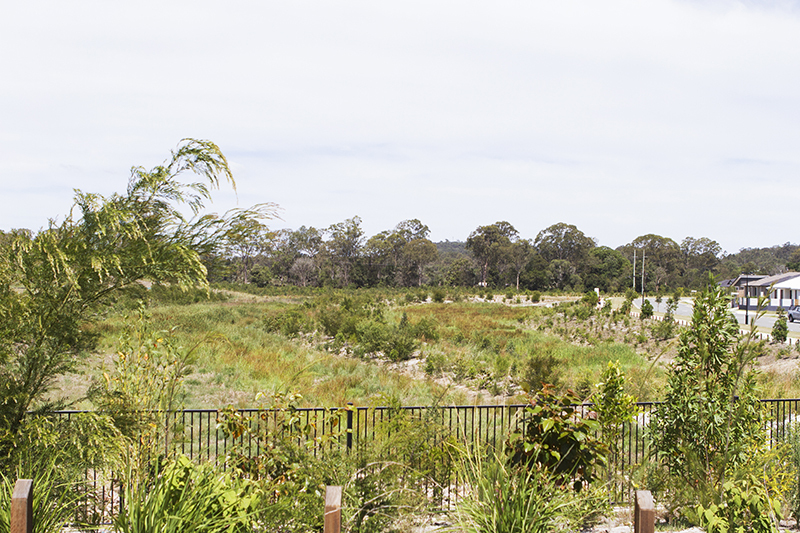 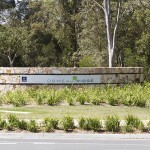 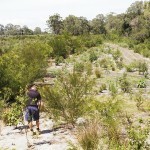 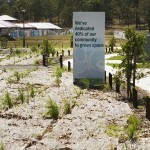 The project involved a 2km section of Pimpama river bank which we supplied over 220,000 plants for. 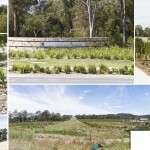 The images below show the success Wallum Nurseries have had with growth rate and ongoing health of the plants. 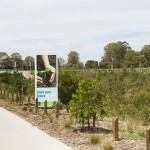 We will also be involved in future stages of this ongoing project.